Get it straight from our designers. Scale and proportion are the keys to make room the warm and inviting. Don’t limit yourself to small furniture pieces and decor if you live in a tiny space. Go for one oversized item in the room (e.g. a rug, divider, art, sculpture, or sofa). Let it accentuate the room. This will make your space feel bigger. Work the opposite if you live in a spacious and open-plan room. Never pair a large furniture to another huge item. For example, pair a huge couch with a medium-sized rug and a small coffee table. 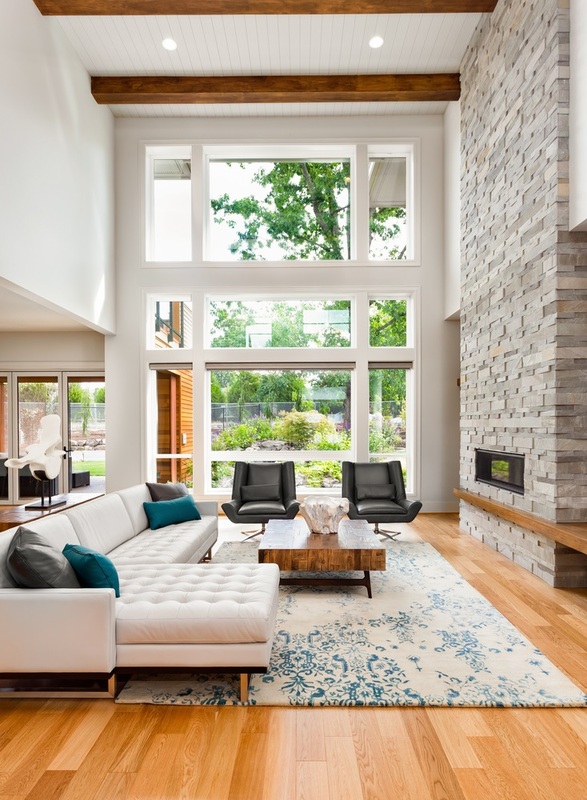 Superdraft tip: Create an intimate living area by laying rugs under your couch. The rug will anchor the space and separate it from the adjacent areas. Symmetry is always beautiful, but it can get too formal and conventional. We dare you to try something bold and different like an asymmetrical arrangement. 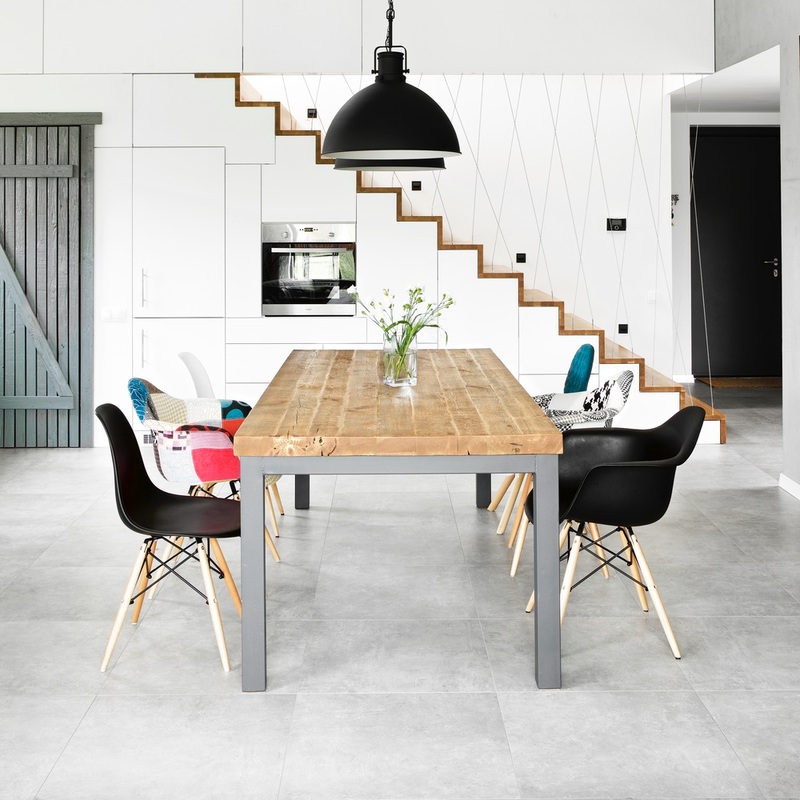 Asymmetrical interiors appear more casual and laid-back. The easiest ways to do achieve asymmetry is to (1) cluster artworks of different sizes, (2) arrange pillows of different shapes and sizes on the bed or on the couch, and (3) use mismatched dining chairs. Superdraft tip: It might sound contradicting, but it is important to establish balance even in asymmetrical design. We gave balance to this dining room through repetition. We used chairs of the same style but of different colours, avoiding duplication or the mirror-effect. Gone are the days of all-white interiors. Colours are trending again! We have two important ‘colour rules’ when it comes to home styling. First, never mix tones. Don’t clash a beautiful pastel shade with a striking and bold colour. Stick with the one you like the most. Second, don’t overdo it. Follow the 60-30-10 formula. Use nudes as your base (60%), followed by the secondary colour (30%) and the accent shade (10%). 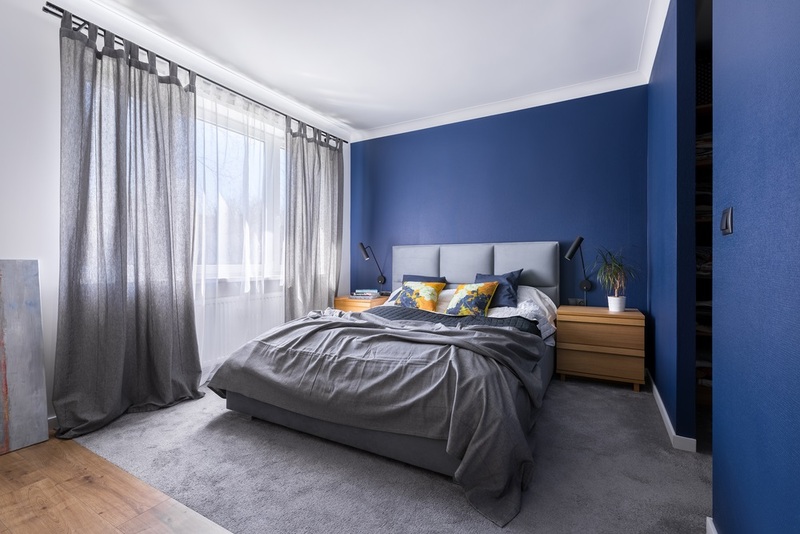 In this room, we adorned a cool white room with cobalt blue paint and light grey fabrics. We highlighted the bed with a few canary yellow pillows. Getting the lighting right makes a huge difference. It makes the room more comfortable and functional. When you layer your lights, you won’t rely on overhead lights to brighten and warm your space. 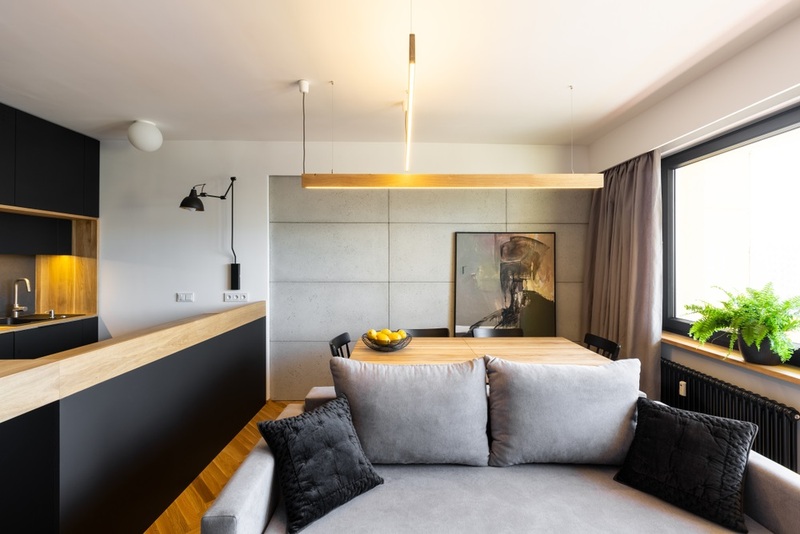 Make sure you have ambient light to provide general illumination and comfort, task light for utility purposes, and accent light to adorn the room. Have a good mix of floor lamps, wall sconces, and small table lights. Arrange them properly so the light goes in different directions and produce interesting shadows. Unless you want your home to look like a showroom, avoid having lots of things of the same colour. ‘Matchy-matchy’ interiors sound cute, but you will outgrow it eventually. We recommend that you follow a colour palette that won’t make your place look interesting for a long period of time. Play with colours and texture. Use a variety of materials. Hang art that doesn’t match any of your furniture. And, lay a rug that stands out from the floor. The best way to bring life into your home is to nurture an indoor plant. Most interior stylists in the country add lush foliage to their creation. You should do it too. This is simple. 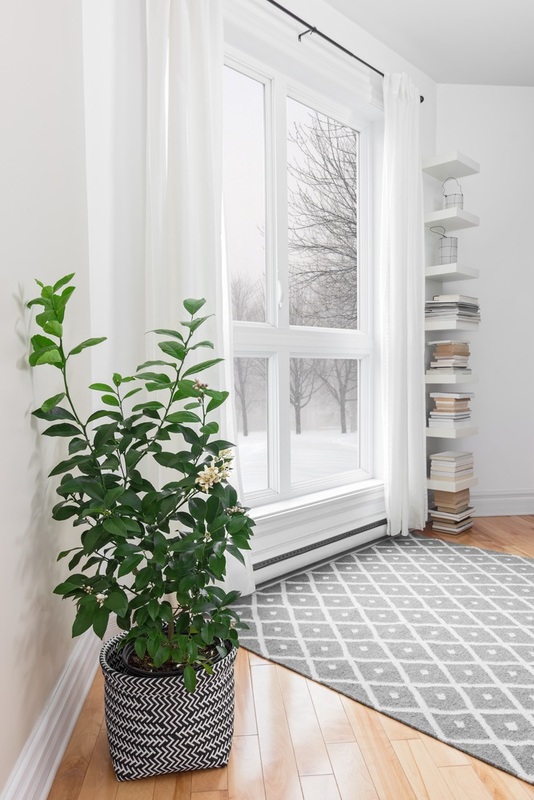 First, choose an indoor plant that will survive in your room, considering the amount of light it receives all year. You can go with tall plants or the short and leafy ones. Always hang art at eye level. It will become an eyesore when it’s too high or too low. Gather every adult in the household and measure the wall height that works for everyone. Never hang the artwork at your eye level if you are the tallest person inside the house. More importantly, hang art a little lower in dining and living rooms because you are most likely to be seated there. 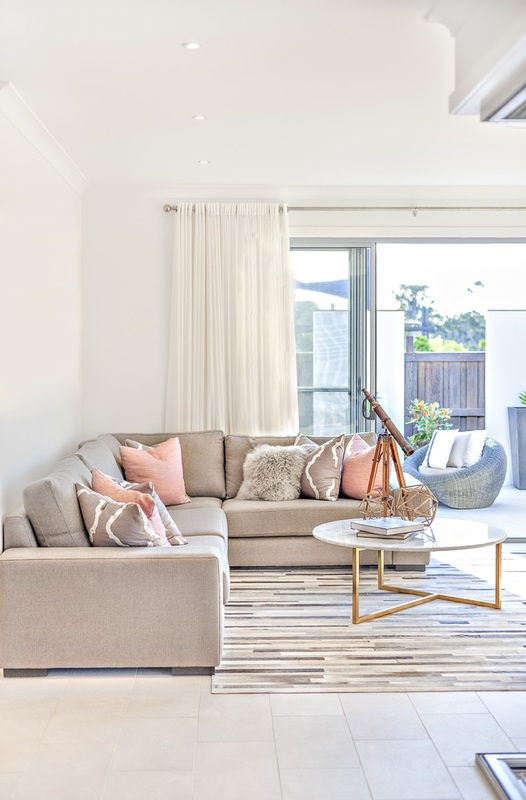 Hire the finest Sydney architects and designers. Get the perfect designer look for all your interior spaces.